Play with the Finnish gods! 100%, up to 100 Super Spins | Get 1 Super Spin for every €1 deposited! Ahti, the god of the sea in Finnish mythology, welcomes you to his very own casino. Enjoy a divine gaming experience with a wide range of games, valuable loyalty pearls and maybe even some fragments of the famed Sambo treasure. Launched in 2018, the casino is operated by SkillOnNet Ltd. under a license from the MGA Malta. On offer is a mobile optimized site with 1,000+ games from established providers such as Netent, Merkur Microgaming, NYX Interactive, Play’n GO, Scientific Games and from rising stars such as Big Time Gaming, BlaBlaBla Studios, Foxium, Gamomat, Ganapati, Old Skool Studios, Thunderkick and Yggdrasil. A large amount of live tables are powered by Evolution Gaming, Extreme Live Gaming and Netent Lice. Earn your first piece of the Sampo treasure with up to 100 Super Spins on Viking Runecraft for your first deposit. The spins are a €1.00 bet value. For each €1.00 deposited, Ahti Games will credit one Super Spin, up to the maximum of 100. Minimum Deposit to receive the spins is €20. Deposits made via Neteller or Skrill are not eligible for the welcome bonus but will qualify for other promotional offers. Wagering requirement for the Super Spins winnings is 60x bonus amount within 30 days. Maximum bet while wagering the bonus is limited to €5.00 or currency equivalent. Only non-progressive slots qualify for bonus wagering requirements. Ahti Games bonus terms and conditions apply, always read them carefully before claiming bonus. Ahti Games offers with their “Daily Picks” a collection of daily promotions ranging from Free Spins, Cashback, Deposit Bonuses to Raffles and Mystery Prizes. More offers can be found on the promotions page plus players can expect regular emails with personalized deals based on their activity in the casino. 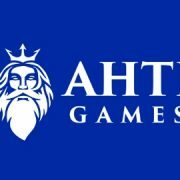 Ahti Games is also offering a range free or buy-in tournaments where players compete for the top positions with Free Spins, cash and bonus prizes. According to the site information, Ahti Games is automatically enrolling all players into the VIP program. Six levels from bronze to red diamond can be reached. Diamond and Red Diamond levels are by invitation only. Normal VIP levels are Bronze, Silver, Gold and Platinum, each offering added benefits, include enhanced bonus offers, Free Spins and free bonuses for moving up loyalty levels. Make it to the executive Diamond and Red Diamond levels and you could see yourself jetting-off to a luxurious holiday or enjoying big sporting events. VIP membership and tier are determined by the amount of wagering in one month. Players earn VIP points at a rate of 0.5 point for every €10 wagered on slot. These can be redeemed for cash. To make it to or maintain the Gold tier a player would need to accumulate minimum 1,000 points or in clear numbers, wager 20,000 on slots in one month. Table and other games need higher wagering amounts. The casino has right from the start a good mixture of exciting and entertaining games from mainly established providers such as Netent, Microgaming, NextGen, Green Valley Games, NYX Interactive, Scientific Games, Play’n GO, Yggdrasil and their own brand, SkillOnNet. Plus some of the rising stars of the industry such as Big Time Gaming, Gamomat, Blueprint Gaming, GameArt, Old Skool Studios. They focus to a significant part on LIVE casino games as they offer table from three provider – Evolution Gaming, Extreme Live Gaming and Netent Live. 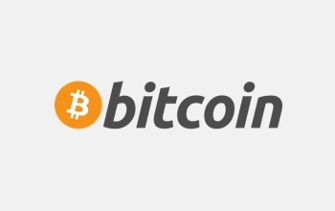 The SkillOnNet platform is known for offering a wide range of currencies and payment methods. Currently they are AUD, CAD, CHF, DKK, EUR, GBP, NOK, RUB, SEK, USD and ZAR. 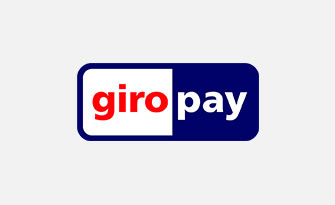 Payment methods include the most common options such as Bitcoing, Giropay, Master Card, Visa, Neteller, Paypal, Skrill and Bank Transfer, Trustly and Zimpler. Customer support is offered 24/7 via Email and Social Media. No Live Chat was available at press time. Currently, the website is available in Danish, Finnish, English, German, Norwegian and Swedish languages. 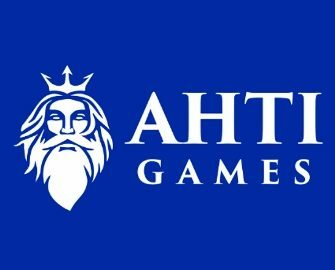 At Ahti Games, they strictly adhere to a responsible gaming policy in offering a number of flexible solutions for those clients who want to limit or suspend their gaming activity for some time. 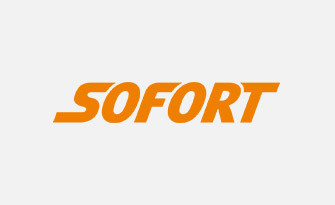 They can either use a self-set console in the account section or contact the 24/7 support team to set-up limits for daily/weekly/monthly deposit amounts. Further, they can activate a “Take-A-Break” that will freeze their account for a certain period of time. In case if they wish to close their account permanently or self-exclude, they can also contact support to receive a specific form that needs to be completed and returned to activate the permanent closure. 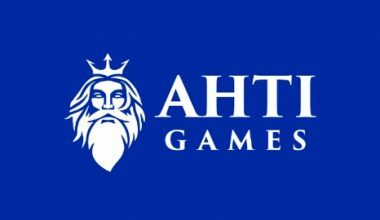 True to their slogan, AHTI Games impresses with a large selection of games, a decent VIP program, good promotional offers and a solid MGA license. Being run by SkillOnNet, players can also expect professional customer support, however, the lack of a Live Chat function is rather disappointing but might be added in the future. Overall, good to go!